Australia’s new prime minister, Malcolm Turnbull, has announced what he calls a “21st-century government”. This article is part of The Conversation’s series focusing on what such a government should look like. Things have changed a lot in the last century. In 1915, the first automatic telephone exchange in Australia had just been opened and “Billy” Hughes became our seventh prime minister. He went on to become one of our most colourful, charting a tumultuous course through Australian politics. A century later we have a new prime minister facing a profoundly different world. Politics is as tumultuous as ever but technology has changed radically, utterly transforming the way we live, the nature of our work, and our health. Australia’s century-old federation is now under strain. Commonwealth-state relations have been under a cloud since the federal government tore up its long-term hospital funding agreement with the states last year. If Australia’s new prime minister wishes to lead a successful 21st-century government, he must grapple with the changes of the past century and their profound implications for health care. Among these changes two stand out. One, increased chronic disease, is a big challenge; the other, using our data better, is a big opportunity. 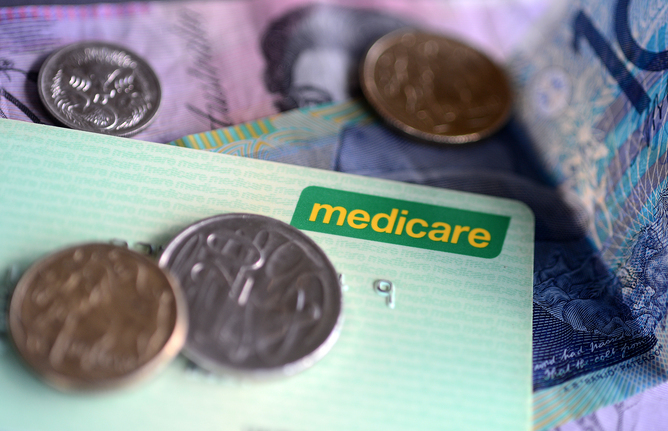 Medicare served Australia well in the 20th century, but needs to evolve in the 21st. There has been a profound shift in the nature of illness in recent decades. Infections and injuries have become less common; chronic diseases such as diabetes and heart disease have become much more so. The health system hasn’t kept pace. Chronic diseases aren’t remedied by a quick visit to the GP or a single surgical procedure. These diseases are often incurable, escalate without good care, and need to be managed over decades. They often require the expertise of several types of health care professional and, crucially, careful management by patients and their families. Despite this, the vast bulk of Medicare funding pays for one-off visits. A patient is more likely than ever to need several types of health care, but we’ve made little progress creating a seamless health care experience. Most Medicare funding pays for one-off visits. 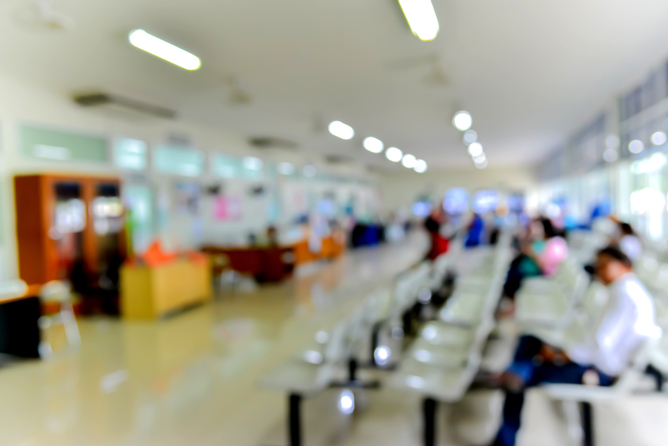 Too often, patients end up shuttling around a fragmented system, filling out forms about their health problems again and again, or even undergoing blood or imaging tests they’ve already had. The dysfunctional nature of Australian federalism, in which the Commonwealth and states share responsibilities across a patient’s journey, does not make a solution to this mess easy. Encouragingly, the government has established a review to consider these issues. There are hints that the medical profession may be willing to accept change to the traditional fee-for-service payment model. One hopes the review will also propose a clear way forward on coordinating care and preventing chronic disease in the first place. This will be a hard task. The evidence about what works is weak. Australia is yet to harness the data we already collect, so we don’t even have a good understanding of the problem. The variety of patient journeys through the system needs to be mapped out and evaluated. Fortunately, we have new opportunities to do this, which can improve care for everyone, not just those suffering from a chronic disease. In recent decades, governments have built up more and more data about health care. The tools to analyse it are far more powerful today than they were even a decade ago, let alone when Medicare, and its predecessor, Medibank, were being developed and implemented. At Grattan Institute, we often analyse data about billions of hospital diagnoses and procedures. Amazingly, we can run an analysis in as little as 20 minutes. But the health system is only just beginning to exploit these 21st-century opportunities. The data we have can identify inefficiency, point out suspect treatment choices for investigation and help target scarce health spending to where it is most needed. Sophisticated data analysis can improve care and speed up research, helping the health system to continually learn and adapt. Data can also be used to develop smarter ways to fund care. The amount the government chips in for your medicine via the Pharmaceutical benefits scheme (PBS) and health services through the Medicare Benefits Schedule (MBS) is largely dictated by a crude binary: whether or not you have a concession card. Given the information we have about household income and expenditure, it must be possible to target these subsidies in a smarter and more efficient way. In these areas and others, a 21st-century health system should harness data to find problems, test solutions and drive improvement. Data analysis should be at the heart of how we manage and fund the health system. 21st-century governments will need to keep a firmer hand on the innovation rudder than they have in the past. Governments are making some progress, but much more can be done. As well as making better use of what we have now, we should invest in the next wave of data and analysis. If we can better link different sources of data -– and analyse them over time –- we can transcend the simple measurement of spending and services and begin to answer the question we really care about: what is the best way to make people healthier? New Zealand is showing the way. Policy analysts there have access to linked data from right across government –- from schools, hospitals, GP clinics, the tax office, the criminal justice system and the census. This helps them answer countess questions such as: who is at risk, which interventions work and for whom? These data are available in Data Labs where researchers can analyse them at a low cost and with limited risks to privacy. The result is research that shows how government policy can be more effectively targeted, cost less, and have a bigger impact. All too often innovation leads to inefficiency. New technologies drive up cost. New programs are grafted onto the system’s sclerotic frame –- with the result that each new idea has its own program or item number, which leads to added complexity, siloed information and coordination issues. To ensure that innovation fuels efficiency, rather than bureaucratic proliferation and rent-seeking, 21st-century governments will need to keep a firmer hand on the innovation rudder than they have in the past; encouraging system innovation alongside treatment innovation. This may involve building innovation capacity through a permanent “reform” commission, providing incentives for innovation through payment model reform and encouraging experimentation with rigorous evaluation. Above all, 21st-century government needs to brace itself for big challenges: it must convince the public about the need for change and keep an open mind about what works –- and what doesn’t.